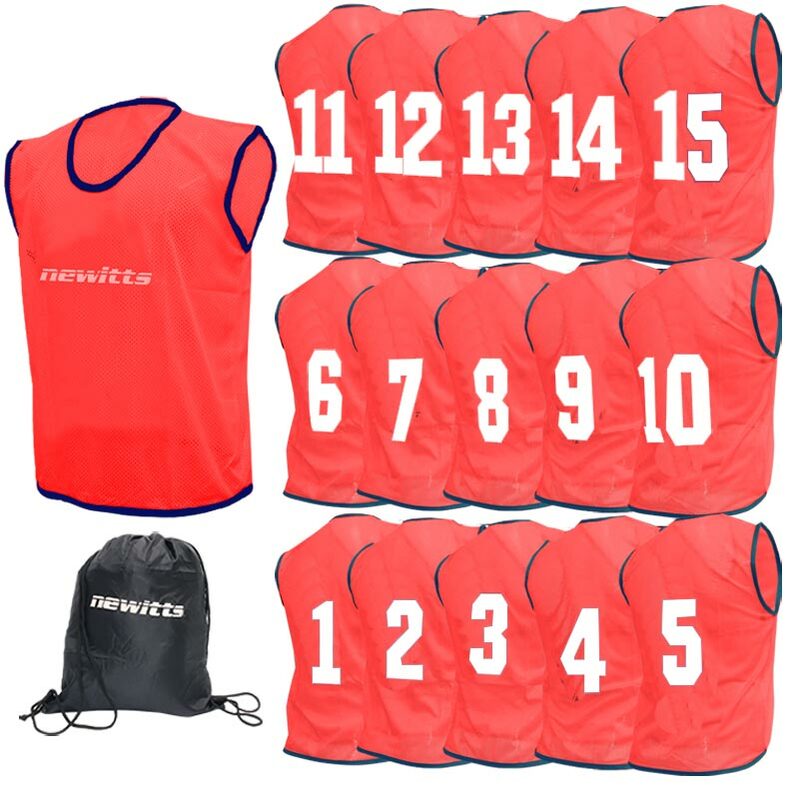 The Newitts Numbered Training Bibs 1-15 Pack Red are fantastic value for money. An essential for training. 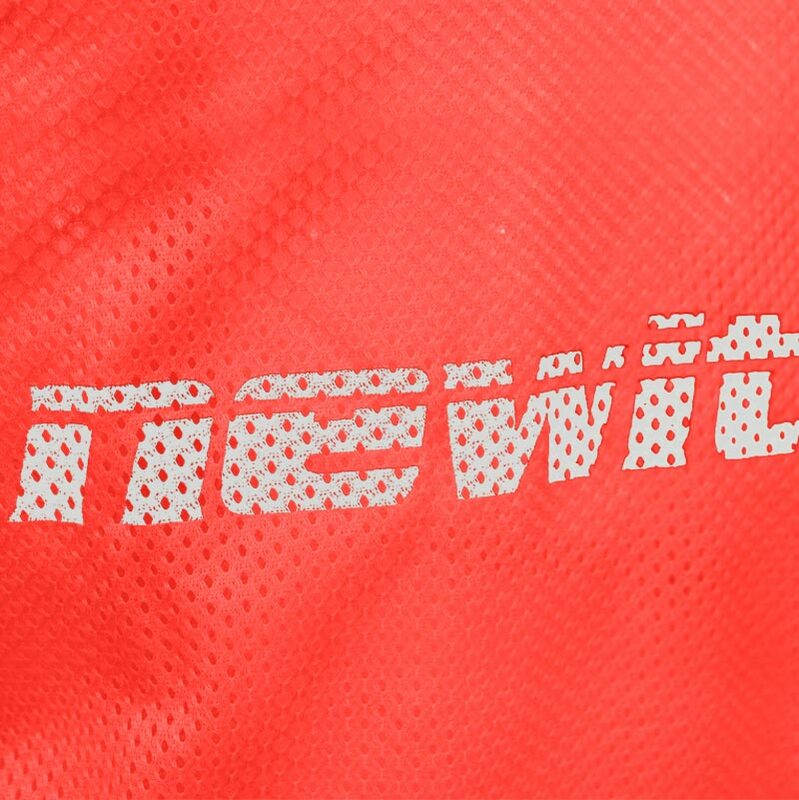 Red bibs have White printing – numbers and logo. Good quality and sizing for my U15s. A cost effective way of having an 'away' kit at grassroots level.